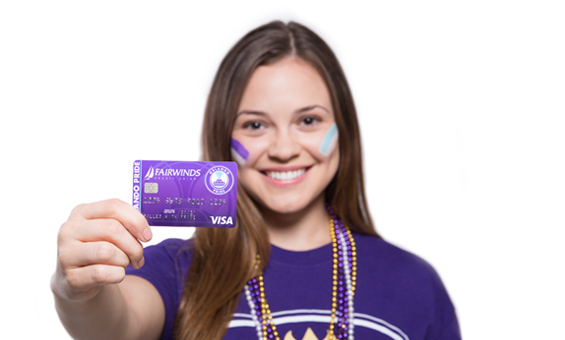 Fairwinds Credit Union is an American, member-owned credit union that is headquartered in Orlando, Florida. 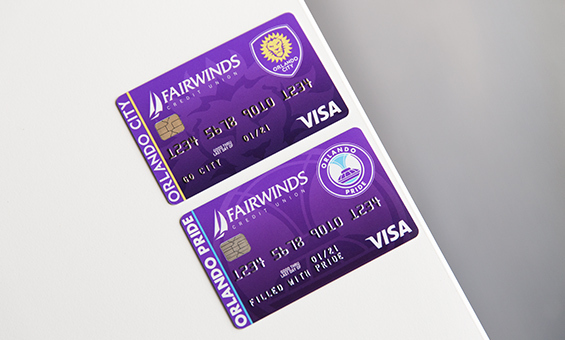 Fairwinds partnered with Orlando City and Orlando Pride Soccer Clubs to initiate a credit card rewards system based on each team. Fairwinds approached us to produce a :30 broadcast spot that would also run during games in the stadium. 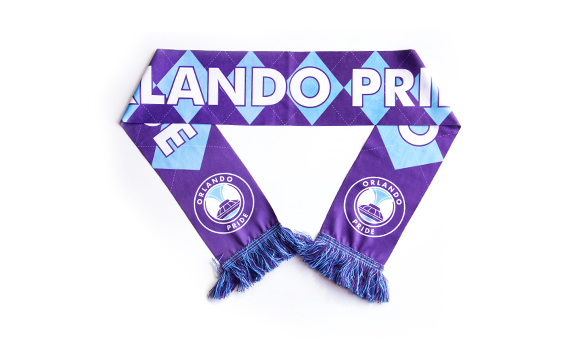 Strategically, we aimed to showcase the extreme fandom of soccer culture as a whole and how our characters were the biggest Orlando City and Orlando Pride fans around. 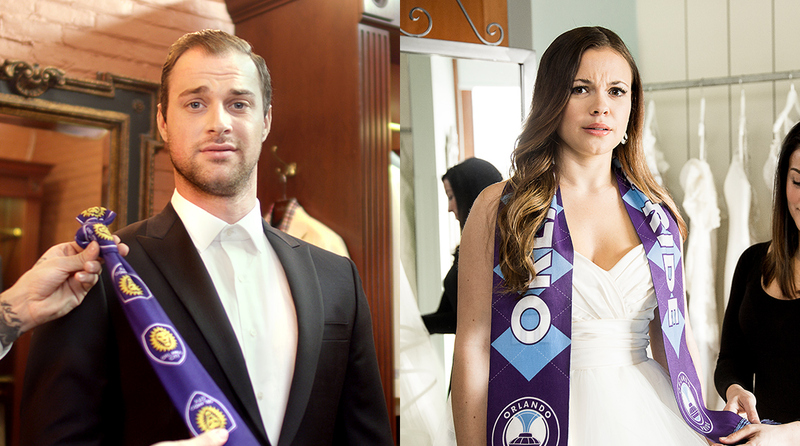 The result was a witty, fun, and bright spot that symbolizes the brand and soccer culture as one. 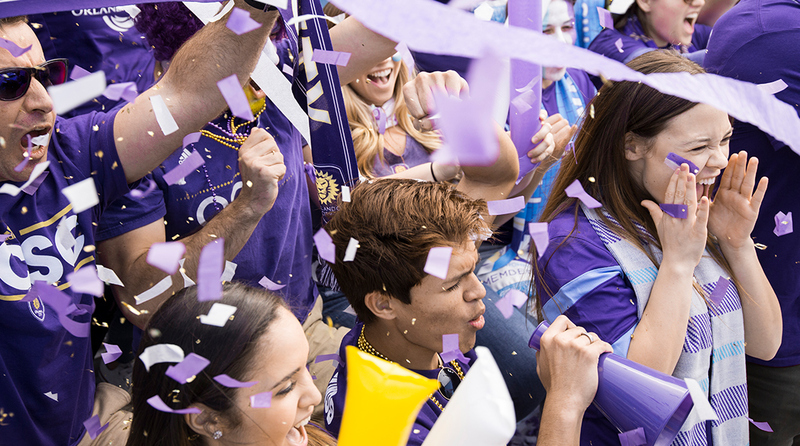 Soccer culture stood out to us during the conceptual phase for this ad, namely the passion and enthusiasm. 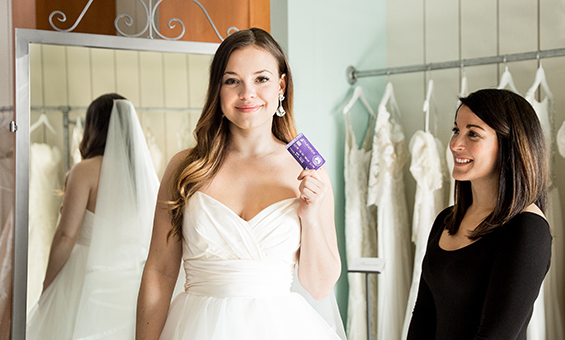 We follow the story of a soon-to-be wed couple who is fighting the urge of allowing their extreme team dedication to take over their wedding attire. 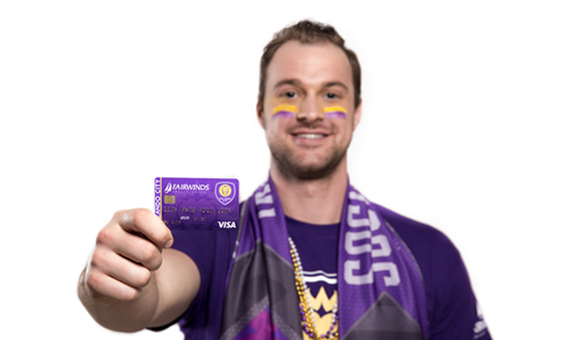 Instead, they choose to carry the Orlando City and Orlando Pride branded Fairwinds credit cards. 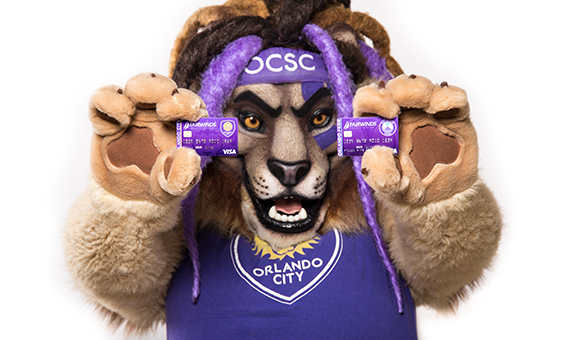 The narrative concludes with the couple positioning Fairwinds as the hero and the all-new Orlando City and Orlando Pride credit cards as the only true fan choice in the Orlando market. 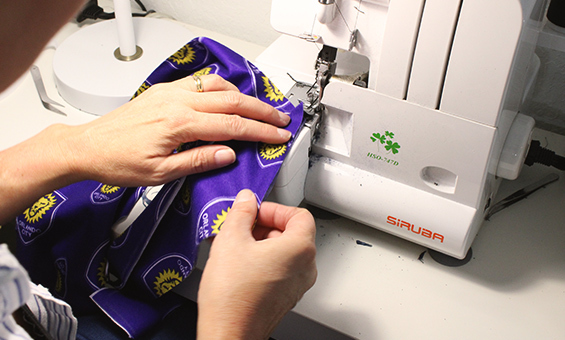 Additionally, our creative team provided the Fairwinds internal marketing department with still photography assets to be used for their digital and OOH marketing efforts. 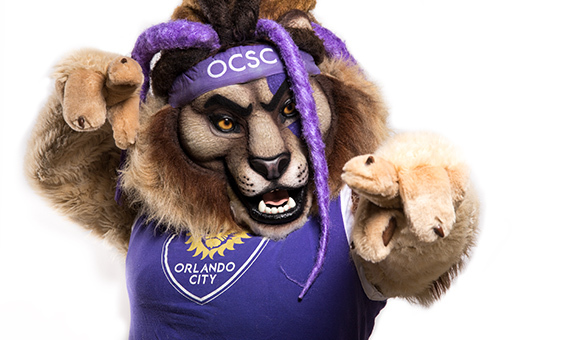 We were unable to shoot in the new MLS stadium due to construction delays. 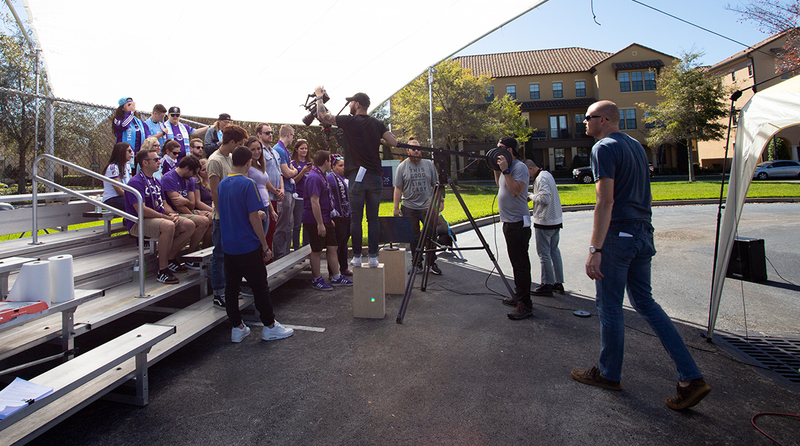 So, we had to get creative by sourcing a small group of portable bleachers and filming the stadium scenes in a local Fairwinds Credit Union parking lot. Artistically, we were able to utilize creative focal lengths and strategic framing to portray a packed stadium.